The busy guys at Tripwire Interactive have very generously spared a few minutes to answer some questions. We took some requests from the community and put them to TW’s Vice President, Alan Wilson. Read below for his dry sense of humour and interesting answers. He’s a true Brit! Enjoy. (AW’s Facetious answer): Yes. (AW’s real answer): It should take everything you’ve got from KF1. And then some. One of the trickier things to deal with will be that Zeds have new behaviors at the higher difficulty levels. So just running round with a Crossbow and headshotting, or a bunch of Berserkers ganging up with chainsaws may turn out to be somewhat suicidal. But that’s really part of what Early Access will be about – get that difficulty set up right. (AW’s real answer): Yes and yes. We’ll certainly be starting to think about new IP later this year – if we ever stopped. Half the trouble is that all of us are always having ideas. 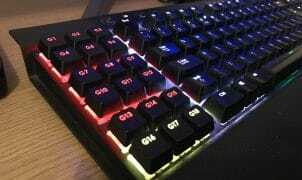 And NOT FPS? Killing Floor: Calamity, for a start. I’d love to do a strategy game. Lots of things! (AW’s real answer): Genuinely don’t know on this one. It probably depends on the demand, to be honest. (MS): For me zed-wise it’s the Husk – you often get nailed by his flamer thrower before you even know he’s around. (AW): We don’t know all the answers yet, to be truthful. should be a good amount for characters. Clothes, glasses, headgear etc. We’ve talked about systems for weapons as well, but aren’t going to worry about that so much until we get Steam Early Access ready. 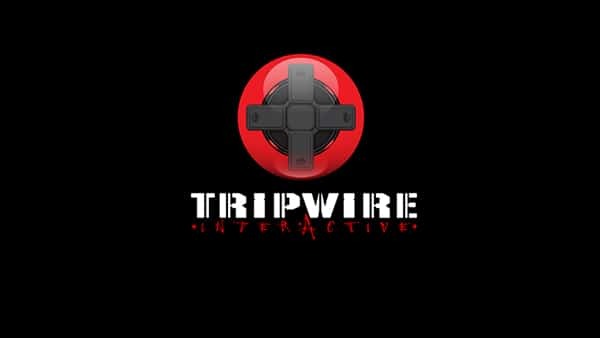 Tripwire are of course known for their tactical World War 2, First Person multiplayer Shooters: Red Orchestra: Ostfront 41-45, Red Orchestra 2: Heroes of Stalingrad and Rising Storm. As a departure, they adopted Killing Floor, a mod for Unreal Tournament 2004 and turned it in to a multi-million dollar selling behemoth. Their current project, Killing Floor 2 will soon be on its way to Steam Early Access. For more information on Tripwire Interactive and Killing Floor 2, visit their official website here. A big thank you to Mike Schmitt and Alan Wilson for taking the time out of their busy schedules to pacify a budding games journalist.